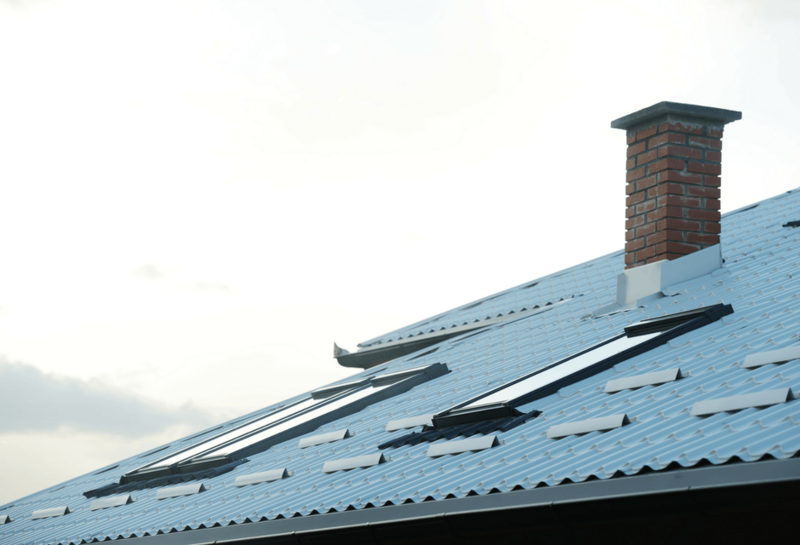 Have a metal roof that needs to be repaired? Contact us today for a free quote on your metal roof repair. 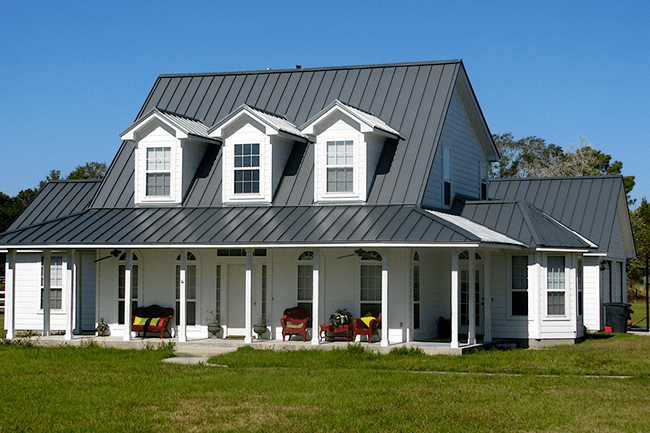 Thinking about putting a metal roof on your home? Our team has the experience to make this process great for you! Looking for steel roofing? Let our team give you a custom quote. Our aluminum roofing is the industry leading material. 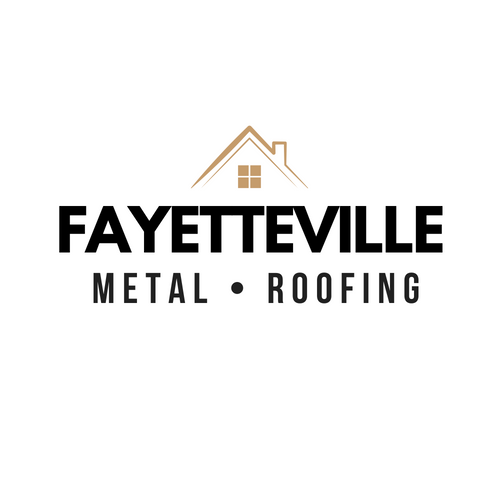 We love putting on metal roofing in Fayetteville. 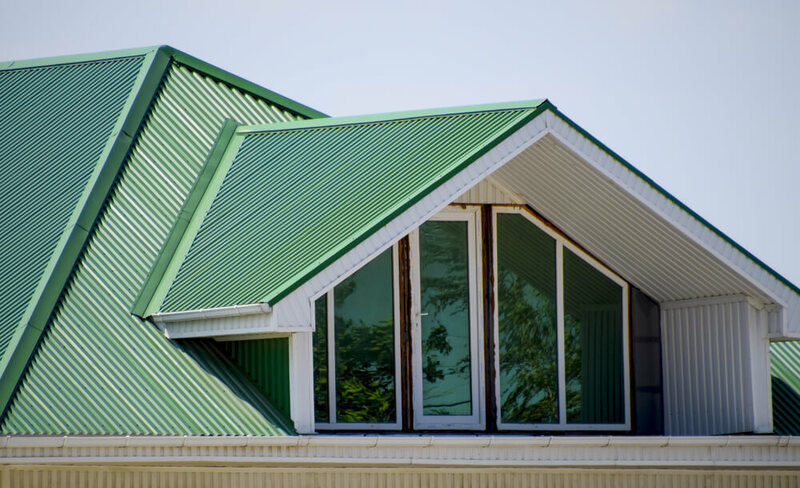 Whether you’re looking for residential metal roofing, or commercial metal roofing, we can help!